Robert “Bob” Dale Beshaw, 91, passed away Sunday October 21, 2018 in his home. He was born in Fontanet, Indiana on September 30, 1927 to Raymond and Eva Thomas Beshaw. Bob was an avid bowler and played in several leagues. He was widely known as the owner and operator of the Camp Ontario at Rainy Lake in Ontario, Canada. Fishing was a great passion of his, he very much enjoyed his time working as a fishing guide. He was quite an entrepreneur running several businesses including the Beshaw Market, where he joined his father until it sold, and Beshaw Petroleum Company. He graduated from Fontanet High School, and then joined the military. He served in the Army and was stationed in Denver, Colorado. He was a great handy man, he could build or fix just about anything. He founded the Linda Beshaw Memorial Scholarship fund for the Crawfordsville High School. Bob was preceded in death by his parents, his wife Frieda Beshaw, and daughter, Linda Beshaw. 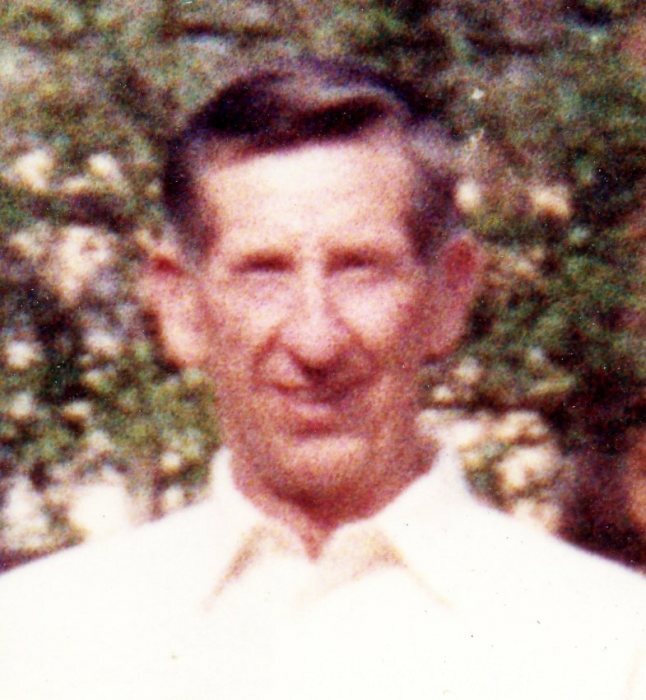 He is survived by his wife of 29 years, Mary Losier Hein Beshaw, a son Robert Beshaw of Tampa, Fl, a daughter, Phyllis Hauck (DeWayne) of Brazil, step children; George Hein, William Hein, Nancy Dieter, Martha Self, Mary Jo Templin, and Elizabeth Wilson, grandchildren; Jennifer Tuttle, Chris Hauck, Hasty Beshaw, Doug Beshaw, and several other grandchildren, great grandchildren, and great great grandchildren.